Software product dev head Scott Rohde won’t say on which platform though. 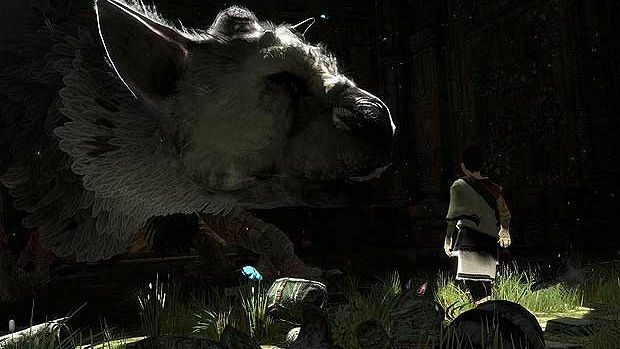 Team ICO’s The Last Guardian may be dangerously close to being vapourware to most observers, given that it’s been in development since 2007, but SCE Worldwide Studios PlayStation software product development head Scott Rohde has assured us that it is indeed in the mix. 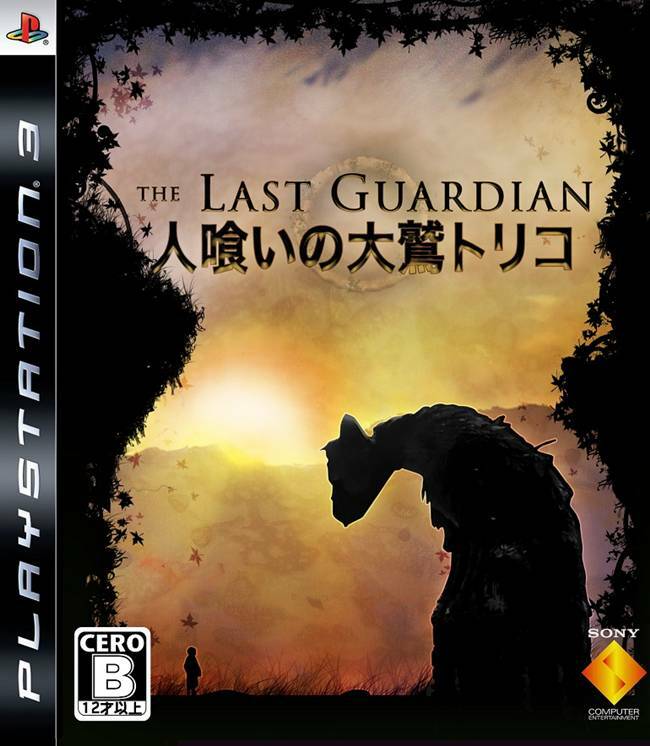 Sony is still committed to the project thankfully and that has much to do with the interest of fans. “We want to make great games. And when we see that the public is so interested in a specific game, of course that drives us to want to complete that game. But it also drives us to want to make it great. We would not want to ship that game if we don’t think it’s great. Now when will it be out and which controller will you need to be holding when that happens? Stay tuned in the coming months to find out.